Sri Lanka will play two Tests in Australia later this month. Sri Lankan skipper Dinesh Chandimal said his team would like to seek inspiration from neighbor Team India’s recent historic triumph Down Under in Australia and is hoping to do the same when they will take on Tim Paine and his team later this month in the two-match Test series down under. 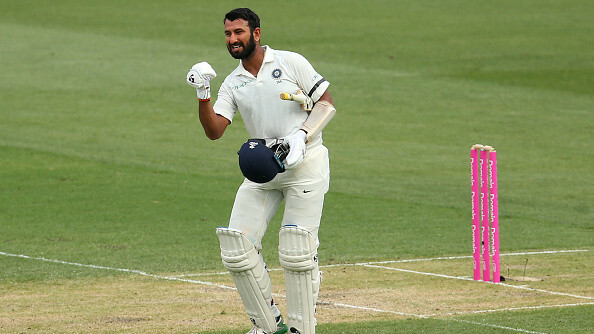 While Australians are going through a tough phase at the moment, Sri Lanka are now eyeing to replicate India’s feat in the upcoming Test series, starting from January 24 at The Gabba. 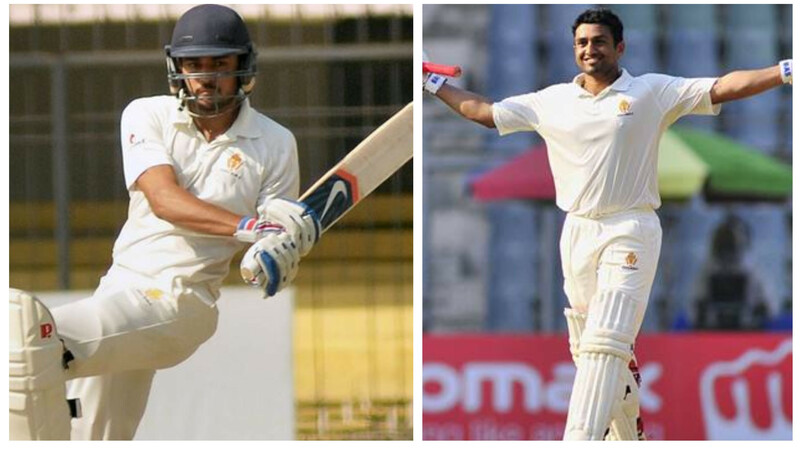 Chandimal heaped praise on Virat Kohli and his team for their all-round show against Australia in the recently-concluded 2018-19 Border-Gavaskar Trophy, saying the Lankans just need to strike a proper balance between bowling and batting to win matches on the Kangaroos’ soil like India did. 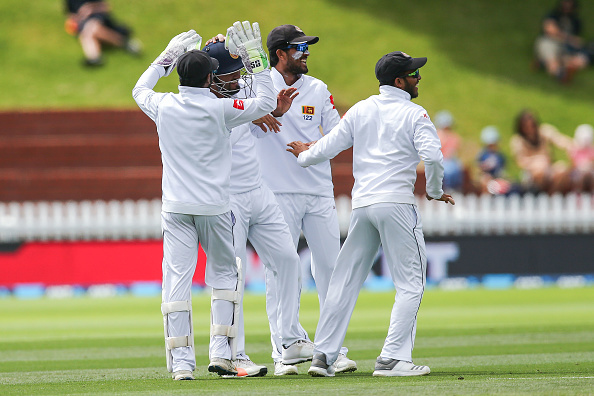 The Sri Lankans were heavily defeated in the first Test, but they bounced back and drew the second Test in New Zealand and Chandimal said his team is ready with their plans to play Australia in Australia. Meanwhile, he urged youngsters to step up and grab the opportunity with both hands and perform well in Australia as it will give them a lot of confidence going forward.